Is it IMPORTANT to service your skis? Ski preparation is extremely important, WHY? 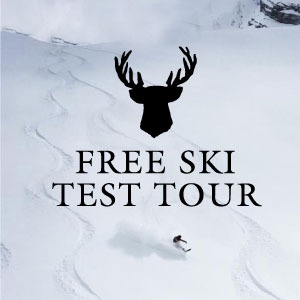 Skis that glide effortlessly with no resistance means the rider will have much more pleasure and less fatigue, precision tuned edges with the right angle preparation and detuning means, perfect proformance and less effort to control your skis in all conditions. That’s why here at Rip’nWud skis we offer the best possible ski base and edge preparation available. 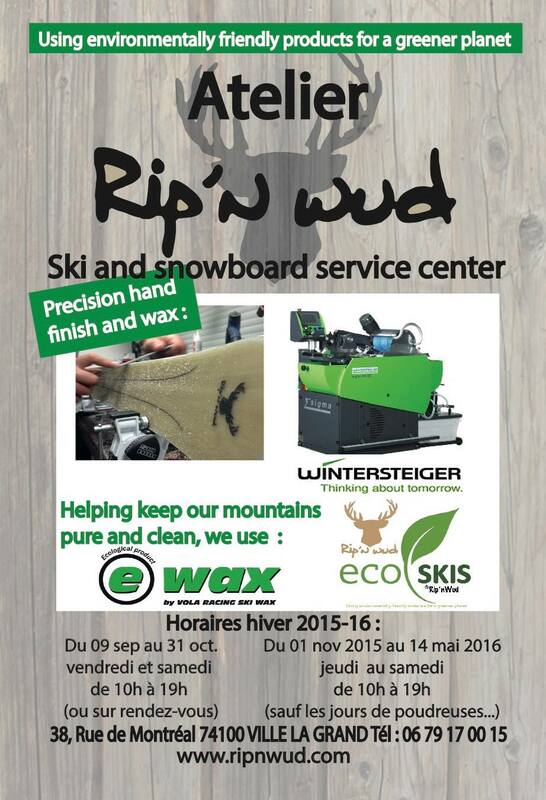 Think about the tons and tons of toxic wax deposits and chemicals in the worlds mountains today used by the big surface shops each season, here at Rip’nWud, we offer another solution, ECO Wax by Vola “Made in France” and Holmenkol wax both products NON Toxic & BIO degradable. IT’S MORE THEN TIME FOR A CHANGE! With more then 30 years of ski preparation experience, our clients choose Rip’nWud’s ski service center to have the best gliding experience and ECO responsible service available.